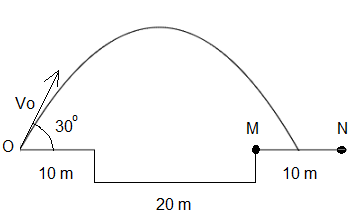 Projectile problems are presented along with detailed solutions. 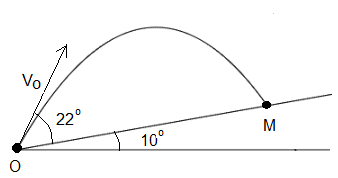 These problems may be better understood when projectile equations are first reviewed. An interactive html 5 applet may be used to better understand the projectile equations.